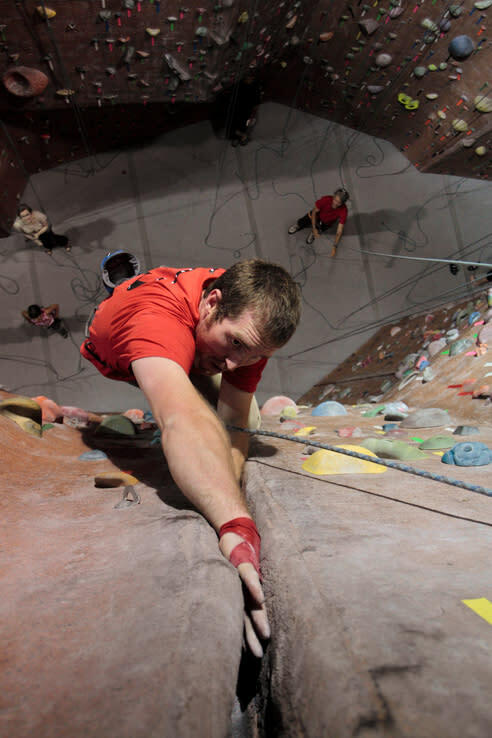 THE QUARRY opened it’s doors in 2000 with nearly 13,000 feet of wall space—in a facility built from the ground up by climbers—designed for comfort and convenience while rock climbing indoors. We take pride in our friendly atmosphere and like to boast of the gym's cleanliness. 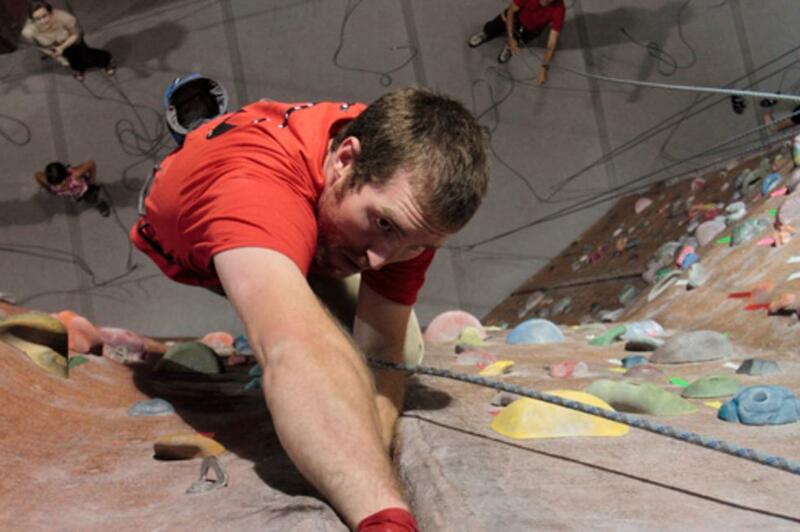 We maintain an inventory of over 125 top rope and lead routes, ranging from 5.4-5.13 in difficulty. 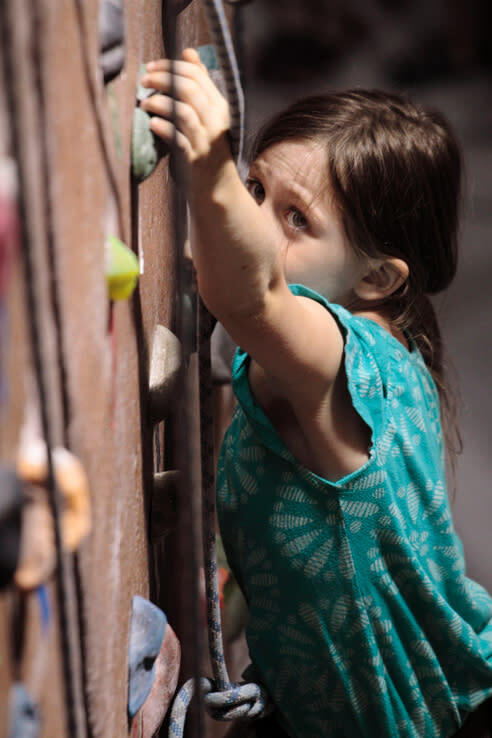 Our top rope walls are 32 feet high and the lead wall is 42 feet high (with routes as long as 55 feet). We have six cracks (five splitters, one variable) providing great training for desert crack climbing adventures. 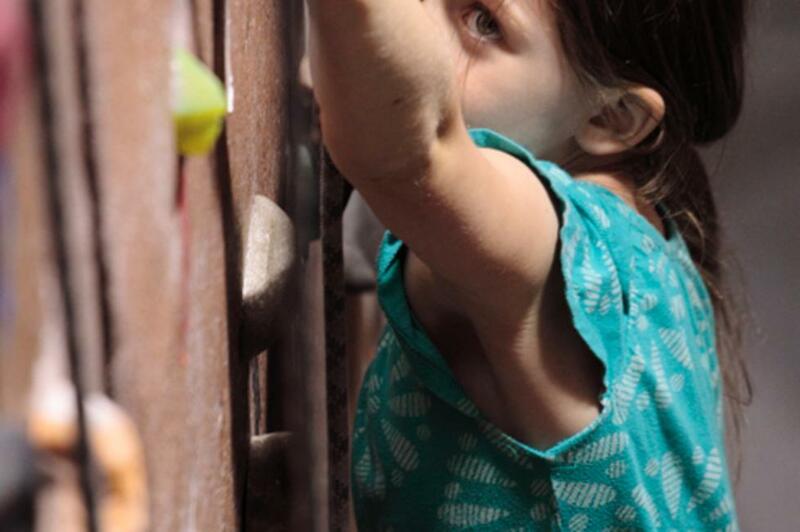 The entire upstairs is devoted to bouldering, with walls fourteen feet high and covered with problems ranging from V0–V13. We also have a kids area, appropriate and safe even for any toddlers looking to get off the ground. 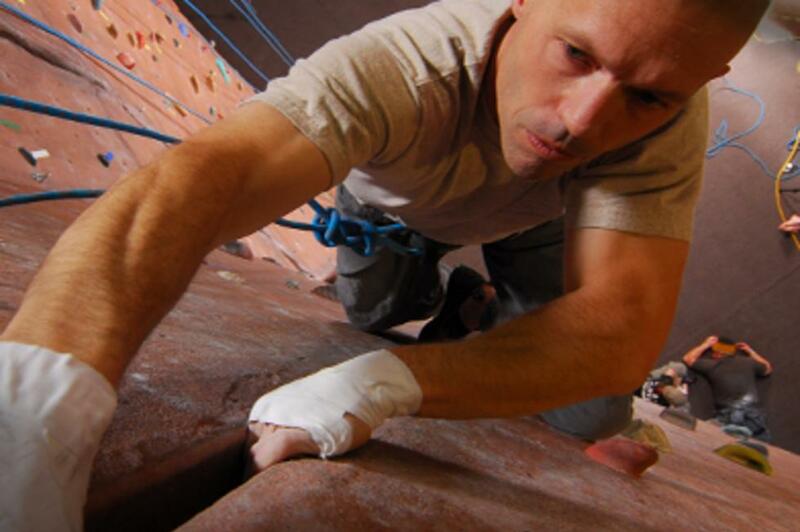 Everyone is welcome—from the inexperienced to seasoned veterans—we have many routes for all levels of climbing ability. New routes and problems are added weekly as we routinely wash the holds and refresh our walls. Let's face it: climbing can be intimidating, but we've fostered a social climate at The Quarry that's non-threatening for everyone. Our staff is psyched about climbing and devoted to ensuring everyone has a great time. 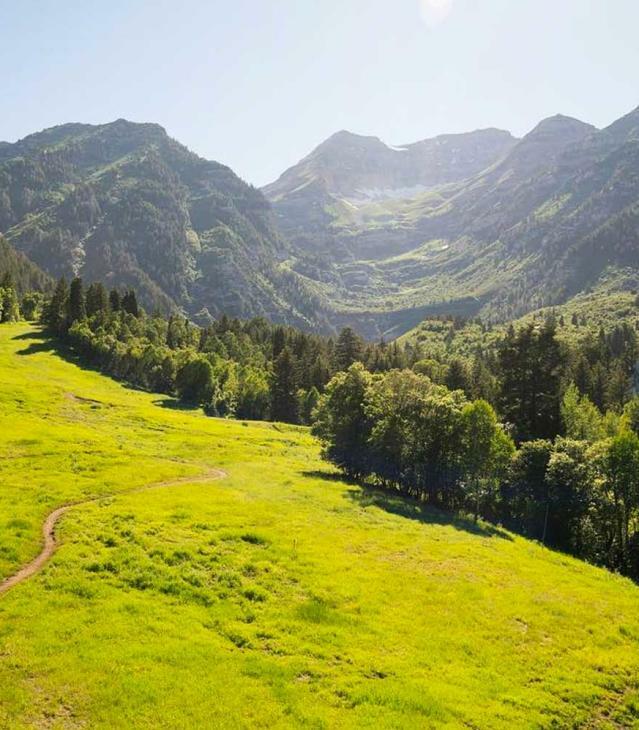 It's the place to bring friends, make friends, find climbing partners, or hang out with other free-spirited adventure seekers. Quarry members are accepting and friendly, always encouraging others as they climb, even helping solve sequences or giving pointers.